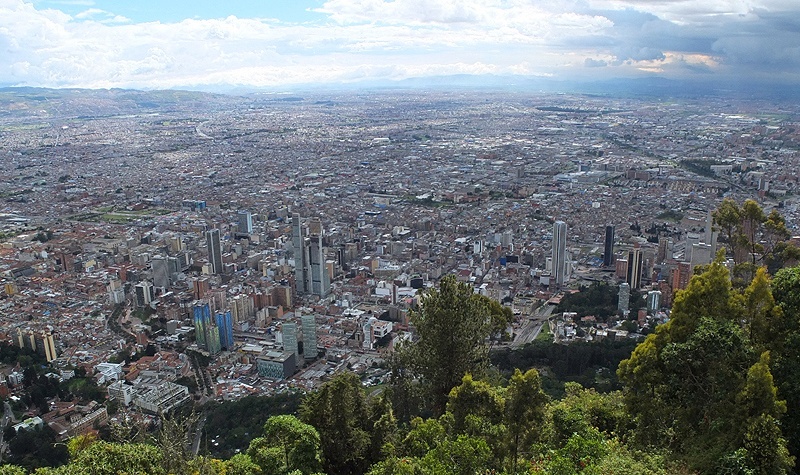 The cities of Bogotá and Medellín have both suffered the same ratings downgrade that Fitch Ratings recently took against Colombia and Ecopetrol. Both cities saw their long-term local currency (LTLC) issuer default rating (IDR) downgraded from BBB+ to BBB, with their outlooks moving to negative from stable. 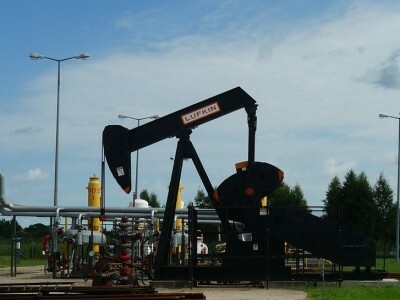 Fitch took the same action for the rating of Colombia on July 22 and state-controlled oil giant Ecopetrol on July 26. 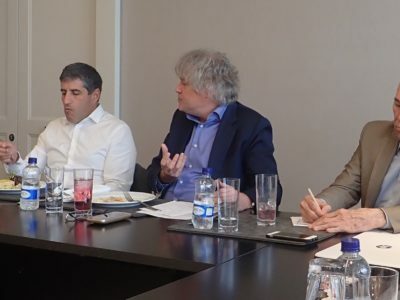 In announcing its revision for the country’s two biggest cities, the ratings agency noted that part of the rationale for the adjustment is a change in the firm’s internal guidance criteria for sovereign ratings as opposed to a major change within the country’s economy. Still, there have been disconcerting trends in terms of Colombia’s account deficit. “The negative outlook reflects the country’s increasing vulnerability to changes in investor sentiment and external financing conditions, as the current account deficit reached 6.4% of GDP in 2015,” wrote Fitch in a statement. The company added that a lack of foreign direct investment and a weak peso are also straining fiscal policy. “Colombia’s negative outlook also reflects Fitch’s expectation that external indebtedness will remain high over the forecast period, as foreign direct investment could finance only half the current account deficit, and the negative impact that the central government deficit and Colombian peso’s sharp depreciation could have on credit metrics,” wrote Fitch. 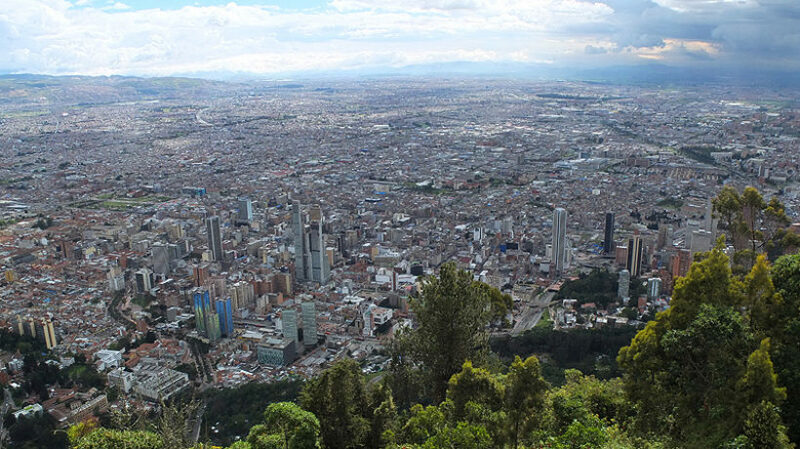 Fitch affirmed that Bogotá and Medellín individually retain their previous credit strength. Long-term social and infrastructure needs are one risk for the capital while the nation’s second city is most vulnerable to a higher debt burden, low coverage of pension liabilities, and operating income exceeding expenditures. 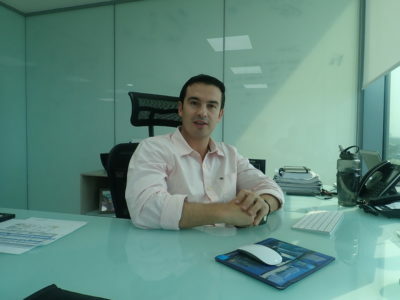 The largest factor that could affect the cities’ ratings further, however, remains the sovereign rating of Colombia. In its announcement, Fitch also rated Bogotá’s $300 million USD equivalent, and 9.75% Colombian peso-denominated notes due by 2028, at BBB.